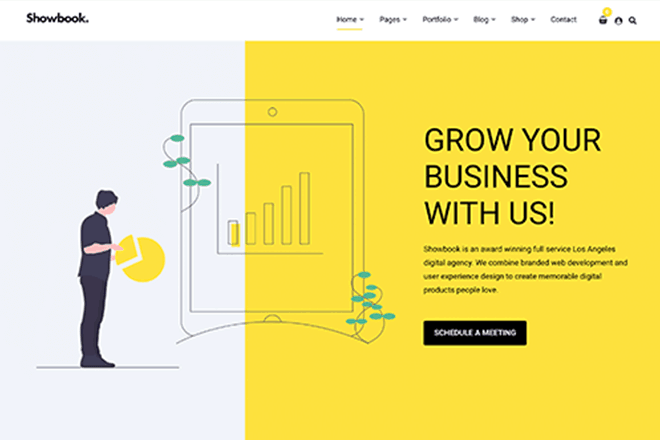 We’re excited to introduce our latest theme, Appetizing, a feature-packed pro-blog theme for creating a stunning food, drink, lifestyle or fitness website. 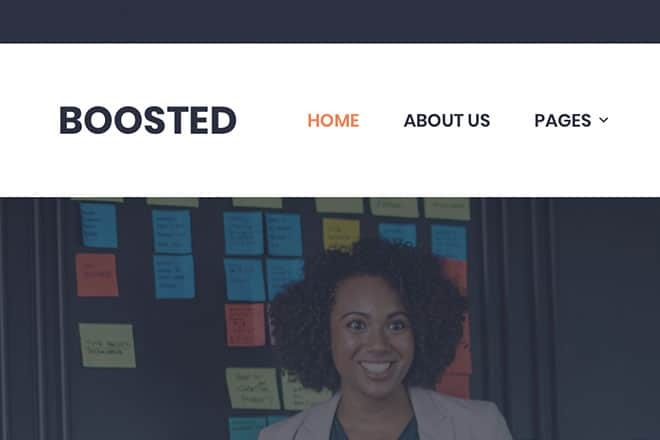 Appetizing is a stylish, on-trend WordPress theme that makes it easy to create a powerful blog. Perfect for food and drink, health and fitness, or lifestyle blogs (but also great for any other type of project!). It’s packed with features that are perfect for a recipe blog (such as a checklist ingredients list), featured post slider, and more. A powerful slider makes it easy to pick your favorite images and posts, rotating them with a headline and link, to show your best content. 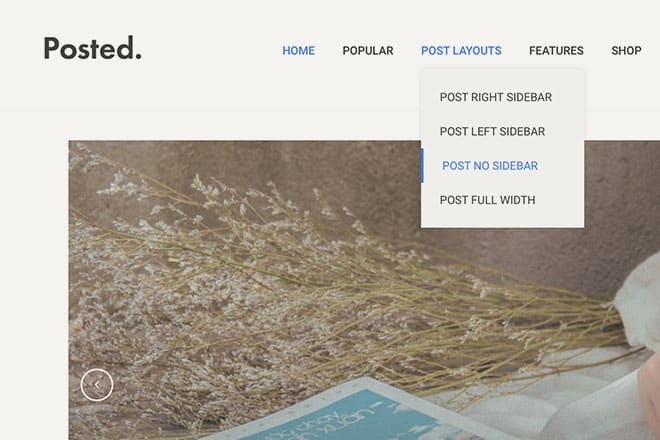 Posts are arranged in a blog style, with a custom design for each different type of post. We’ve built posts to look particularly good with recipe or instructional type content, but they work for any type of blog! Appetizing supports widgets for showing your photos and designs from other places, including Instagram and Twitter. If you’ve previously bought one of our packages, just head to the downloads page in your account area, and re-download your All Themes or Lifetime package. You’ll find our new theme inside, ready to go. 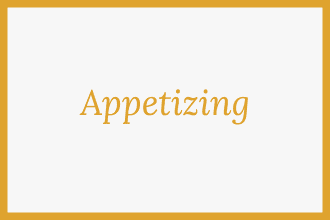 Appetizing is also available as an individual theme purchase for $39.